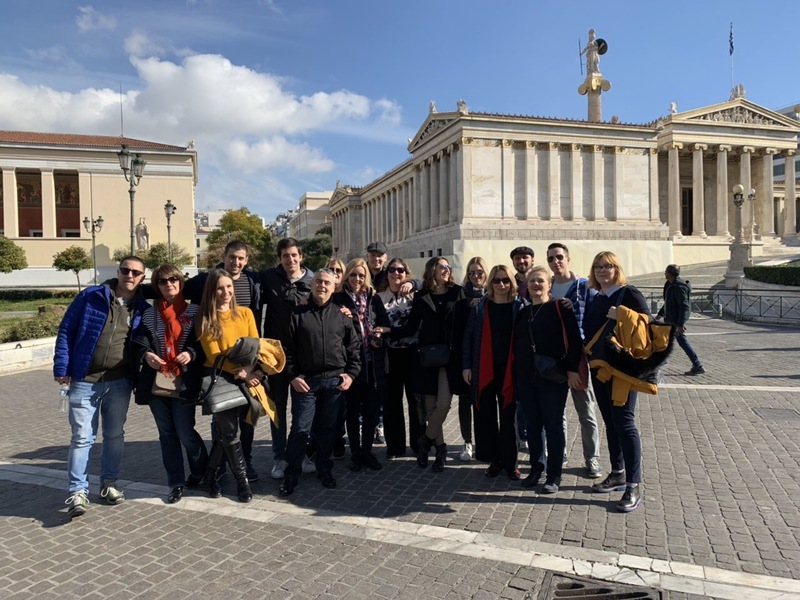 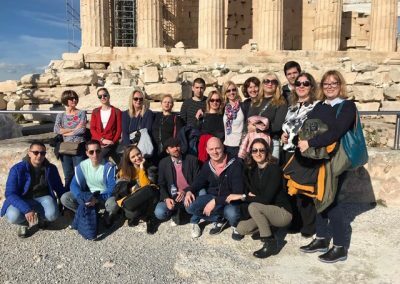 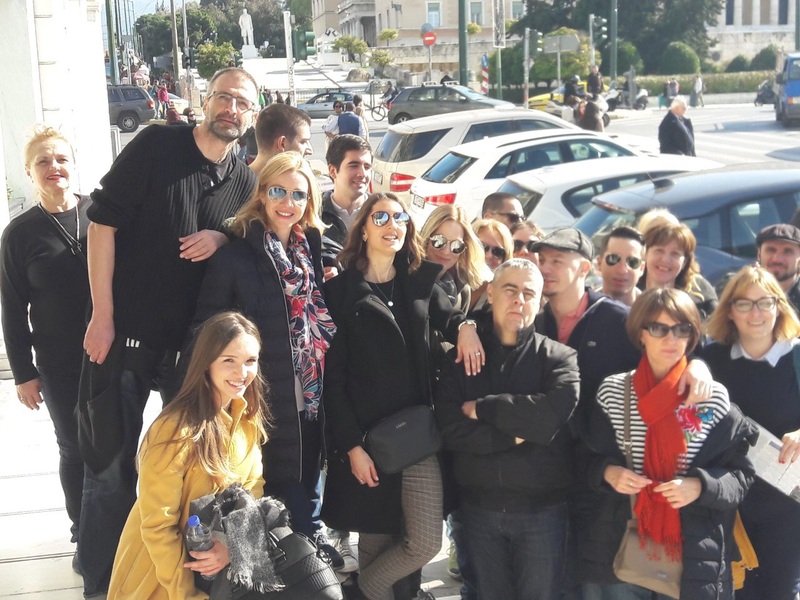 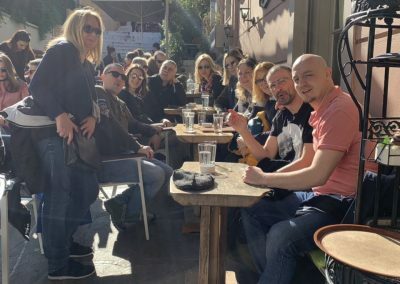 After holding team-building events in Venice and Rome the past several years, Prica & Partners held its annual team-building retreat in Athens, Greece on 17-20 January 2019. 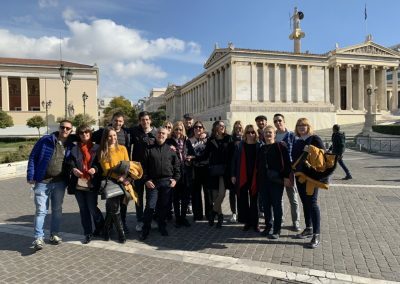 The team visited the most significant historical and cultural sites in the historic city, and capital of Greece. As the birthplace of Western civilization, the team was inspired by the intellectual and artistic ideas that originate in the ancient city. 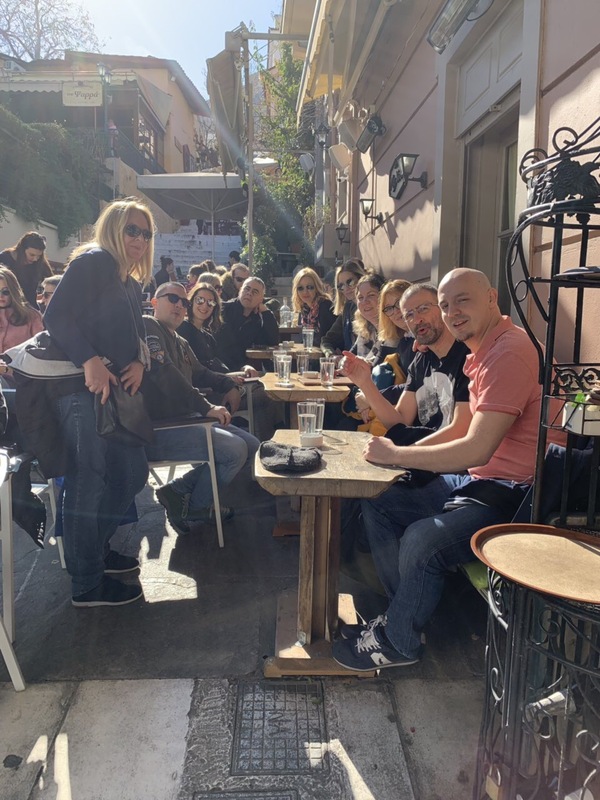 While enjoying the warm winter weather, the team took advantage of the culinary and social aspects of Athens and return to Belgrade reinvigorated and ready to make 2019 the most successful year yet.